The mayors of Hiroshima and Nagasaki, which were devastated by U.S. atomic bombs during World War II, have called on U.S. President-elect Donald Trump to visit their cities. They invitation on Wednesday was extended even though Trump was perceived during the presidential campaign as being in favor of nuclear weapons. 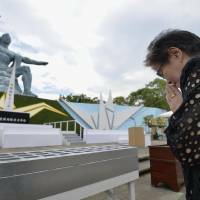 In a statement, Hiroshima Mayor Kazumi Matsui said, “I hope he will take concrete actions toward a world free of nuclear weapons,” using a signature phrase of President Barack Obama. Obama made a landmark visit to Hiroshima after the Group of Seven summit in central Japan in late May, becoming the first sitting American president to do so. He did not go to Nagasaki. Nagasaki Mayor Tomihisa Taue said in a separate statement that he expects Trump to “see with his own eyes, listen with his own ears and feel with his heart what happened under the mushroom cloud” that rose immediately after the nuclear weapons were dropped. 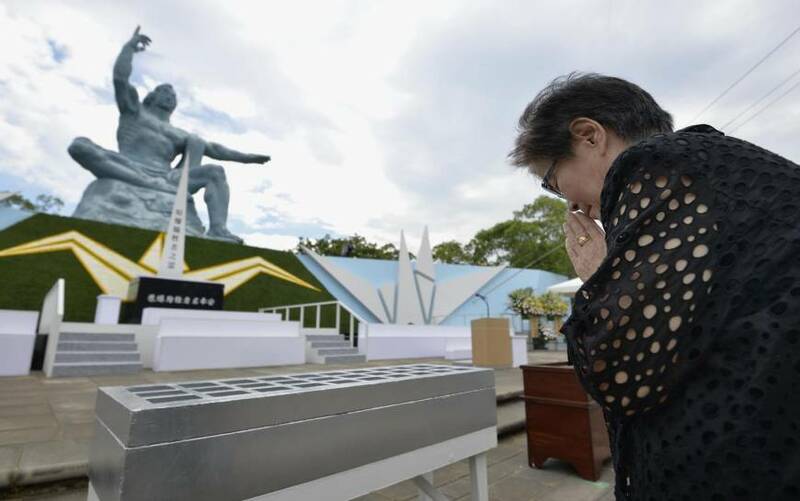 The cities have been urging world leaders to visit the world’s only two wartime A-bomb sites and to listen to the accounts of the survivors to show their commitment to achieving a world without nuclear weapons. The United States dropped the first atomic bomb on Hiroshima on Aug. 6, 1945, and a second on Nagasaki three days later. Around 210,000 people are estimated to have died as a result of the attacks by the end of 1945. Japan eventually surrendered on Aug. 15, bringing an end to the war.